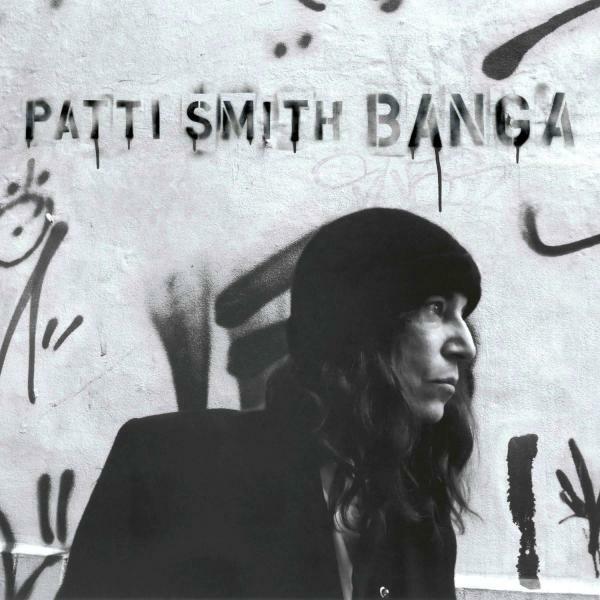 A kinder, gentler but no less edgy Patti Smith releases her first album of original material in eight years and sets the bar higher for anyone else who even tries to effectively marry poetry and rock. These songs aren’t as loud or frantic as those of her late 70s heyday, but they resonate just as boldly as she moans, chants, speaks and spits out lyrics with the grace and determination of Mohammad Ali in his prime. It’s not an easy listen—the vast majority of her music never has been—but if you’re a fan and/or prepared for the challenge, this is as potent, heady and uncompromising as she has ever gotten, and with Smith’s storied history as a musical maverick, that’s saying plenty. From her version of Neil Young’s “After the Gold Rush” (perhaps leftover from 2007’s covers album), to the heartfelt Amy Winehouse tribute and the extended 10 minute low boil, free form freak-out of “Constantine’s Dream,” Patti Smith builds upon her already impressive career for one of her finest, least commercial but most enticing and entrancing albums. She remains committed to her idiosyncratic vision and to being an artist in the purest sense of the word.